Watch FREE "How To" Video Tutorials for Lace Wigs. 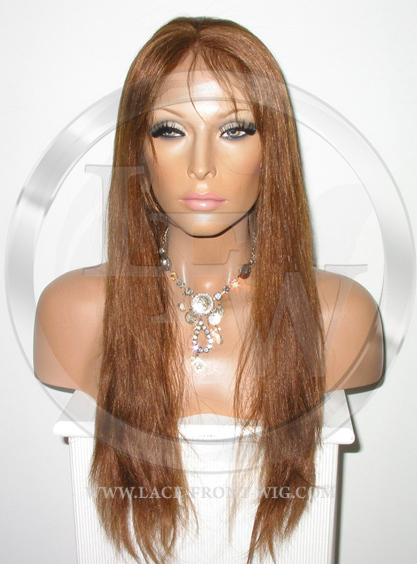 Browse our knowledge base for lace wigs written by Lace Front Wig Experts. Call us at 1-888-424-7396 or use our website contact form. Lace Therapy Deep Moisturizing Wig Conditioner is specially formulated for lace front wigs and full lace wigs. It replenishes vital moisture and surfactants to the hair that smooth the hair cuticle and add strength to the hair on lace front wigs. 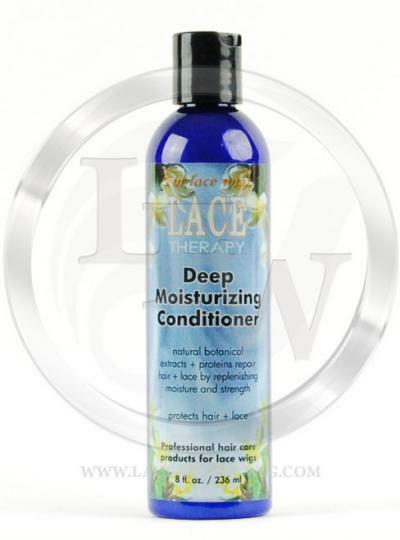 This deep penetrating treatment of natural botanicals and proteins are specifically designed to repair the hair and lace by providing moisture and strength. 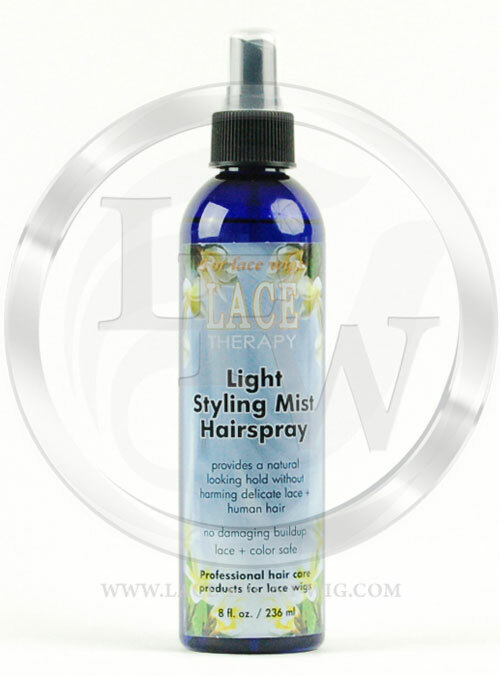 Smooths hair cuticle, strengthens hair, prevents split ends, and reduces tangling or matting of the human hair. 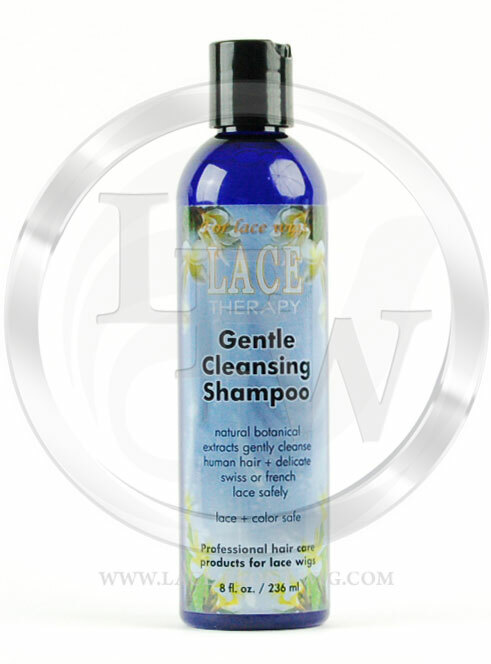 Helps conditions the lace and hair. 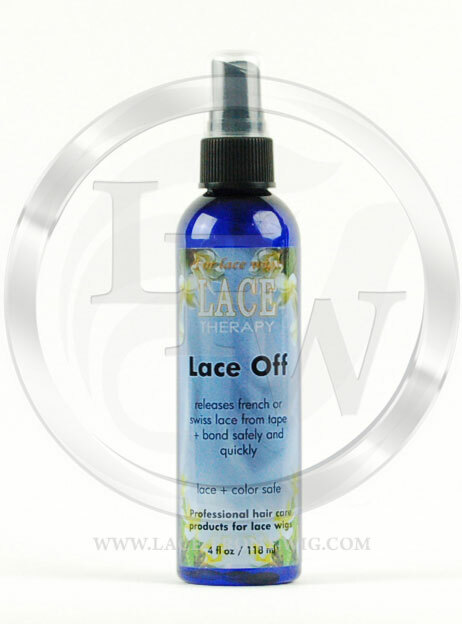 Adds tensile strength to hair and flexibility to lace. Stops breakage of hair due to brittle dry hair. Adds shine, manageability and softness. Helps extend wear of unit! In Stock: Ships same day if ordered by 2PM EST. There are currently no questions about this product. Be the first to ask!